When Doddle decided to enter the student market for the first time, they approached BAM to help support its plans to bring their parcel services to this vibrant segment. BAM provided end-to-end support, beginning with a scoping exercise aimed at securing suitable permanent retail space directly on campus. 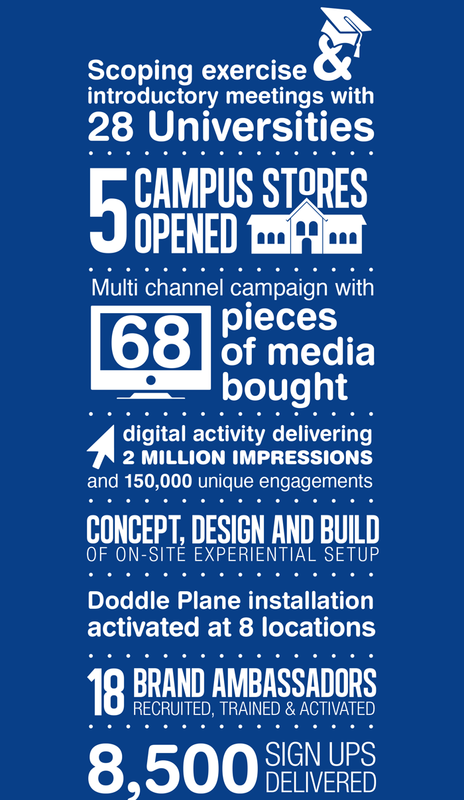 Through our knowledge of the environment and connections with institutions, we brokered meetings with 28 Universities and secured five initial locations for the first roll out of Doddle’s campus stores. To support the launch of these retail spaces, BAM managed the buying of multiple media opportunities aimed at raising brand awareness. During Freshers BAM built the Doddle Paper Plane challenge installation and toured this around eight locations. 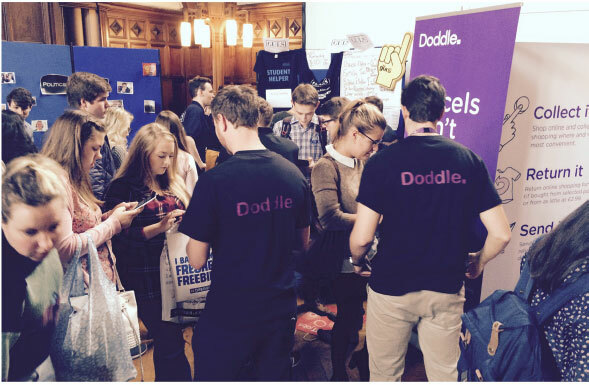 BAM’s professional promotional staff ensured that Doddle was amongst the highest impact stands during Freshers, giving away a £9,000 cash prize in the process and ensuring Doddle gained 3,500 new signed up members. 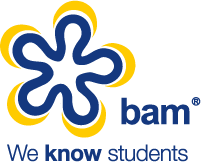 To ensure that Doddle’s message did not fizzle out after Freshers, BAM recruited and managed a team of 18 Brand Ambassadors who continued to keep the conversation going and drove further sign ups right through the first term.